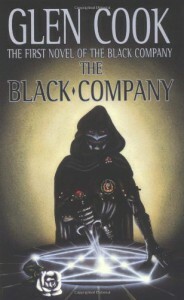 The Black Company - Glen Cook - review - Always Carry a Book! I'm not usually one for stories about antiheroes but this was really a great read! It had a mix of incredibly witty characters, an excellent storyline, and it was (mostly) well written. Highly recommend to all fans of epic fantasy, especially if you've enjoyed Scott Lynch's Gentlemen Bastards series. The banter between characters is similarly written. They were designed to suit each other, and during the slower paced chapters i read on easily because of their wit and unusual charm. 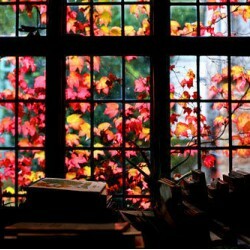 I think that was one of the main reasons i enjoyed the book.